Can I play live games if I am not signed in to my SuperLenny account? Unfortunately, you cannot play live games without being signed in. Given the nature of the games, it is important for us to be able to see who is sitting at the virtual table. Can I try out a live game for free to test it out? Yes, you can. Once you have signed up for an account and are signed in to the casino, some of the live games offer a “play for fun” option to allow players a preview of the games. Can I play live games on any device? In a word, the answer is, “yes”. The live games offered by SuperLenny are all easily viewable and playable from any platform. If it has a screen, you can play on it. Can I talk to the dealer? You cannot directly “speak” to the dealer, but you can communicate in real time. The dealer does not have a camera feed of the players at the table. Instead they see a screen which displays player information, bets, account status, etc. They also have a live chat option which they read as they deal. If you have a question or comment for the dealer, you may write it in the live chat and the dealer will respond. What kinds of games can I play live? There are many games available at SuperLenny. 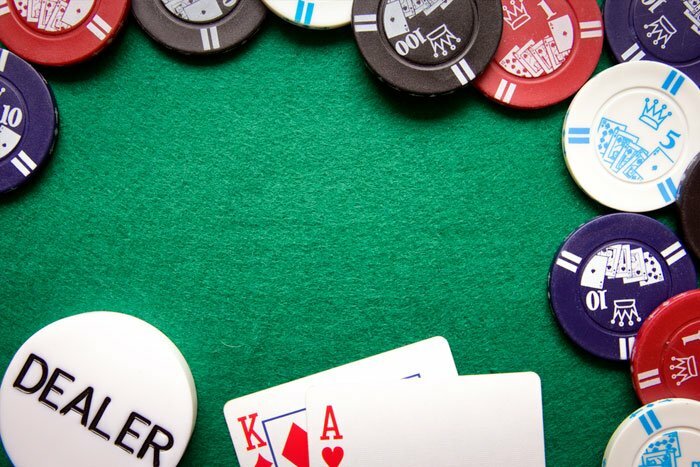 You will find Blackjack, Baccarat, Poker, and Roulette in the “Live Games” section of the site. There are multiple variations of each type of game and there are also varying betting parameters. What kinds of payment options are there? SuperLenny supports most of the popular payment options such as Visa, MasterCard, Skrill, Neteller, and Paysafecard. To use one the payment options you must first register the option, load funds into your casino account, and then you will be able to freely bet in any game that you like.